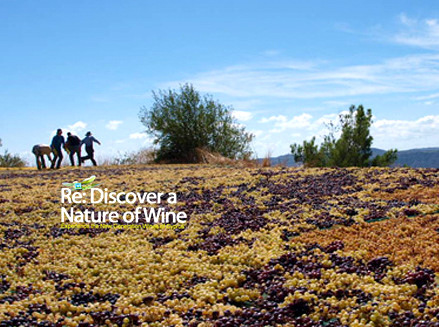 Grapes, vines and people – generations of family led vine-keeping takes a special turn during harvest. A space in time where all uncertainties affecting nature can be put to rest and where the human mind can now focus on synchronicity of work. 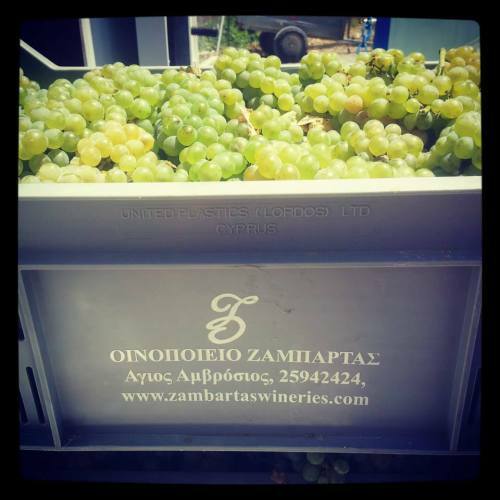 It’s in the Commandaria region where it all happening integrally for Cyprus Wine, lot’s of humility for your winemakers and a readiness for reciprocate exchanges.